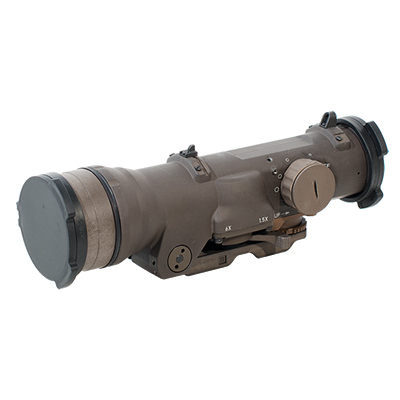 Elcan Spectre riflescopes are some of the most advanced combat scopes on the planet, each of the four Spectre scope models produced by Elcan are capable of incredible performance on any modern battlefield. What lies at the core of every Elcan scope are three things: robust durability, supreme optical glass, and essential analogue and digital technologies. 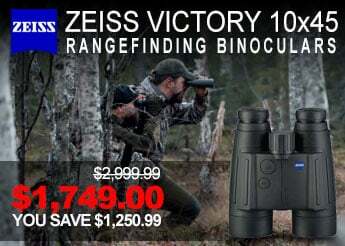 The Elcan Spectre 4x OS is a unique contender in the when it comes to battle ready fixed low magnification scopes. The adjustments for elevation and windage are not located on the scope like you would find on almost all modern riflescopes. 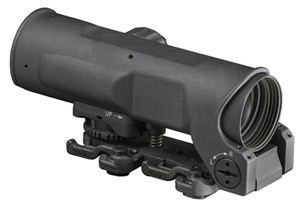 Instead the elevation and windage are controlled by the integral mount that attaches to a MIL-STD-1913 Picatinny rail. 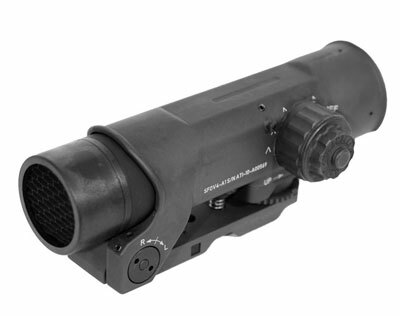 This allows the internals of the scope to be completely sealed and allows the scope to retain its zero when removed and then reattached to the rifle. 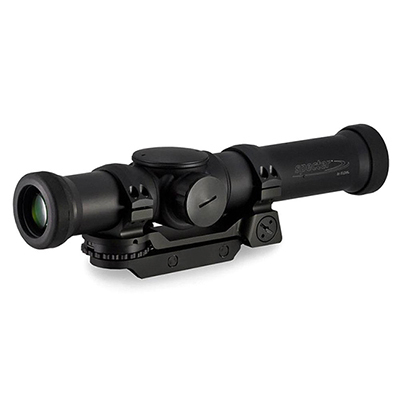 The Elcan Spectre Dual Role 1x/4x Riflescope offers magnification options that are completely unique to its design as combat scope. 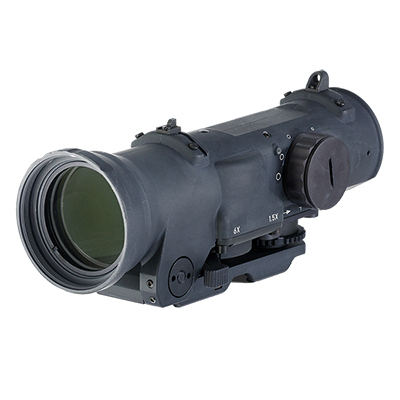 The Elcan Spectre Dual Role 1x/4x offers variable magnification at a size and weight more comparable to an ACOG (fixed magnification) than a low magnification variable scope. 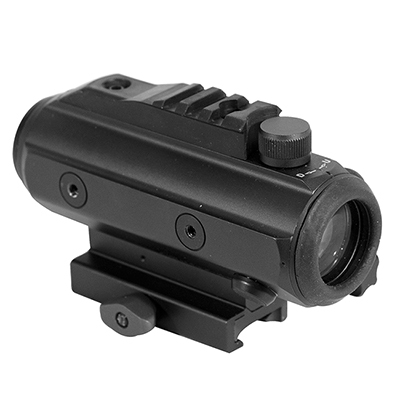 The magnification on the Spectre Dual Role 1x/4x allows the scope to be used as a true 1x CQB rifle sight and then instantly be changed for use as 4x riflescope for medium range engagements. 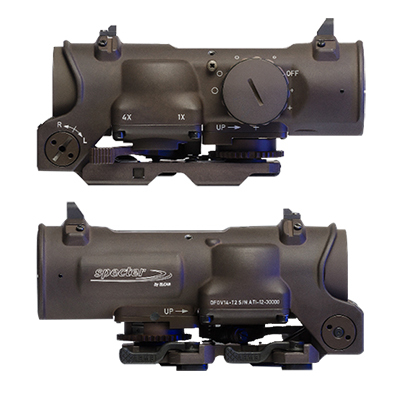 Elcan Spectre 1x/4x riflescopes have reticle pre-calibrated for 5.56 NATO or 7.62 NATO ballistics. 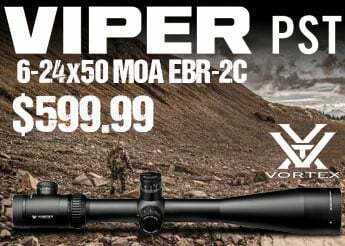 The Spectre Dual Role 1.5x/6x offers what few other riflescopes can—instant versatility. 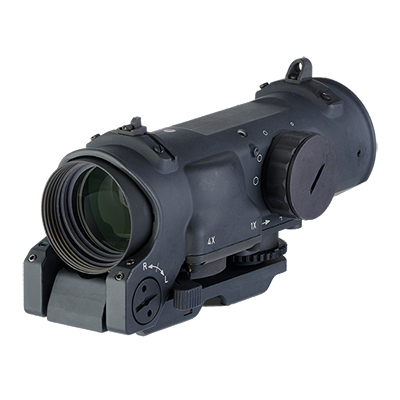 The Spectre Dual Role 1.5x/6x allows the operator to instantly change from a CQB focused 1.5x magnification to 6x magnification to engage targets at a longer distance using a lever. In the extremely unlikely event that a Spectre Dual Role 1.5x/6x was to even fail the rifle sight even features a set of backup iron sights on the top of the scopes. 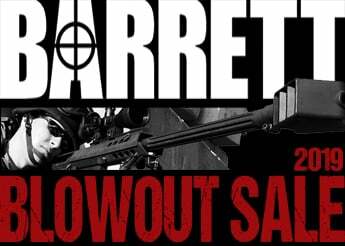 The reticle can be either entirely illuminated or just the center dot based on the operator’s preference or situation. 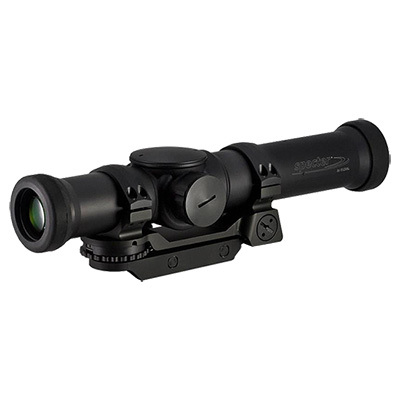 Elcan Spectre 1.5x/6x riflescopes have reticle pre-calibrated for 5.56 NATO or 7.62 NATO ballistics. 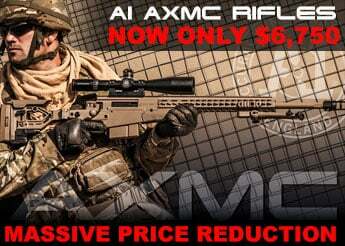 Elcan Spectre TR 1x/3x/9x riflescopes are easily the most versatile of all Elcan riflescopes. 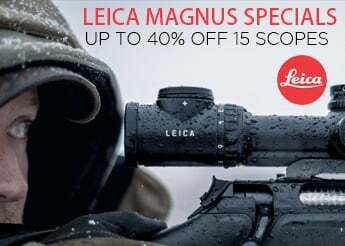 The Spectre TR 1/3/9 riflescope is the ultimate solution for operators and sport shooters alike providing an optics platform for short, medium, and long range engagements. 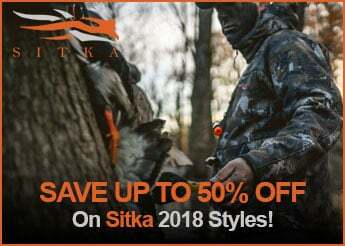 Like Elcan’s Dual-Role riflescopes, the Spectre Tri-Role combines the best of fixed low magnification scopes like the Trijicon ACOG with the versatility of low magnification variable scopes like the Schmidt Bender PMII 1.5-8x Short. The magnification levels can be quickly changed with the turn of a radial dial saving valuable time in the field.